Your brand has a story. We make your main characters look sensational. 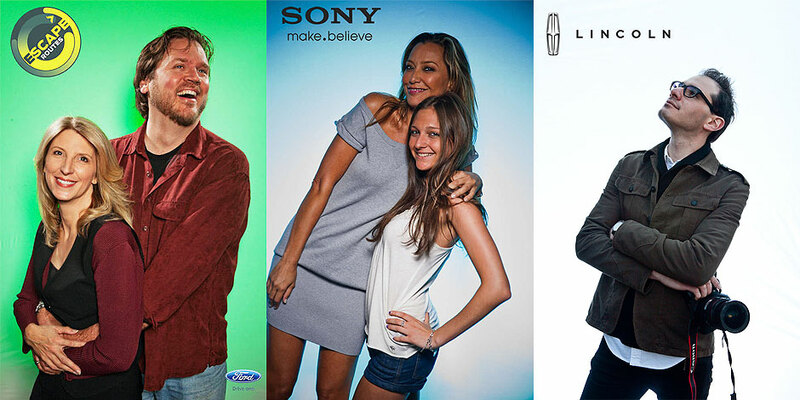 SWIG Social provides live social media magic for lifestyle brands, like Ford Motor Company, Calvin Klein, and Sony. We channel offline events into pure viral gold — with our Social Content Strategy, Viral PhotoStudio, LiveAction Coverage and Live Lifestyle Campaigns — pumped straight to your branded Twitter feed, Flickr account and Facebook page. Within minutes. Control your visual content. Captivate your key players. Craft a vivid conversation. We’ve got the tools + the team to make it happen. On-site. Online. On-brand. LIVE, and in seriously high-style.